Your faith is important to you. In fact, it is a central part of who you are. As a single person, finding someone who shares your belief systems is an absolute must. In order to discover whether someone shares your commitment to God, those first few dates are critical. So where to go and what to do to learn about one another? Listed below are 6 very distinct places for Christian dating in Dallas, places to meet, greet and share special moments. 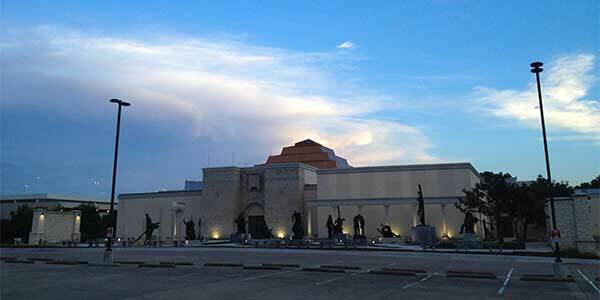 If you and your date are art-lovers, tops on the list of places to go in Dallas is the Museum of Biblical Art. One of a kind in the entire world, the exhibits in this museum are non-denominational but present a showcase of biblically-themed paintings, sculpture and other forms of art. After a tragic fire in 2005, the museum reopened in 2011. Now you and your date can stroll through 15 different galleries and attractions including the American Art Gallery, Israeli Art Section and The Resurrection Mural. This last is a magnificent 40 foot long by 18 foot high work of art depicting Christ arising from the Garden Tomb in triumph. A wonderful way to get to know another person is to work together for the greater good, a mission especially important for Christian singles in Dallas and everywhere. The options are endless but the challenge is in finding them. Christian Volunteering.org is a hub for volunteer projects throughout the U.S. but you can search for projects in Dallas. Another Dallas Christian dating way to find volunteer work is VolunteerMatch.Org. The types of things you can do range from pet therapy to boxing coach and everything in between. If it is a quiet afternoon in the sun or attending one of the many special events, such as the March of Dimes walk-a-thon held here each year, you and your date will enjoy the lakefront surroundings with kayakers and sailboats dotting the horizon. There are also hiking trails, bike paths and beautiful places to put down a blanket and share some quiet time together. 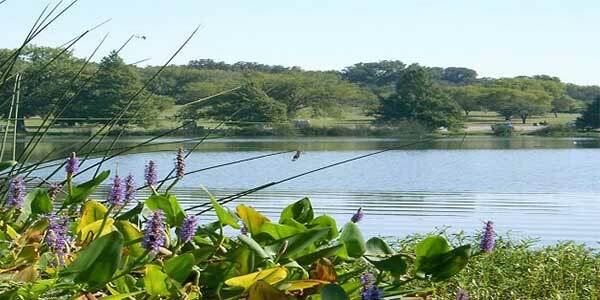 If you are still looking to meet someone special with whom to enjoy the beauty of White Rock Lake, match.com offers some excellent offline events in major cities such as Dallas and at places like White Rock Lake, among others. 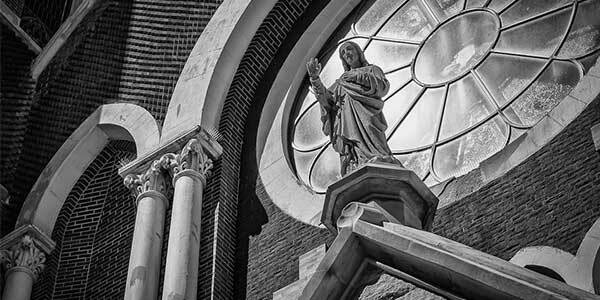 For a truly unique and spiritual experience, the Roman Catholic Guadalupe Cathedral, located in the heart of the Dallas Arts District, blends the city’s architectural history with its welcome heart for all religious denominations. In addition to a refreshing respite in its holy chambers, perhaps take a gander to one of its neighbors: the Morton H. Meyerson Symphony Center and the Dallas Museum of Art. Even though you and your date may not be Catholic, a trip to the Guadalupe Cathedral is well worth the spiritual experience. 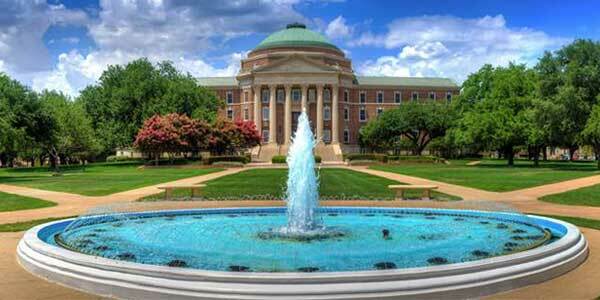 Sometimes dubbed as the Harvard of the South, the SMU campus features myriad shade trees that make a stroll through the campus enjoyable even on hot days. Nationally ranked for both academics and its beautiful campus, this prestigious school offers 7 separate schools that offer degree programs. 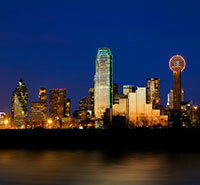 Just 5 miles from downtown Dallas, you and your date can enjoy a walk amongst the 101 buildings spread out on 237 acres. After your leisurely walk, stop in one of the many eateries in the Hughes-Trigg Student Center. It may be over 100 degrees outside, but you and your date can keep cool and have fun ice skating at the foot of the world-class Galleria Mall. After a round of skating, or if skating isn’t your thing, cool your jets and relax at one of the many restaurants that surround the rink. You may also want to take a peek into one of more than 200 stores. Doing fun things together takes the edge off the dating situation and helps you really get to know one another. One of the valuable things about the premier Christian dating site, ChristianMingle, is its focus on matching members by personality. You now have all the information you need to develop a potential relationship. If these dating ideas have piqued your interest but you still need to find a partner to share them with. Then visit match.com today to meet your perfect Houston date.